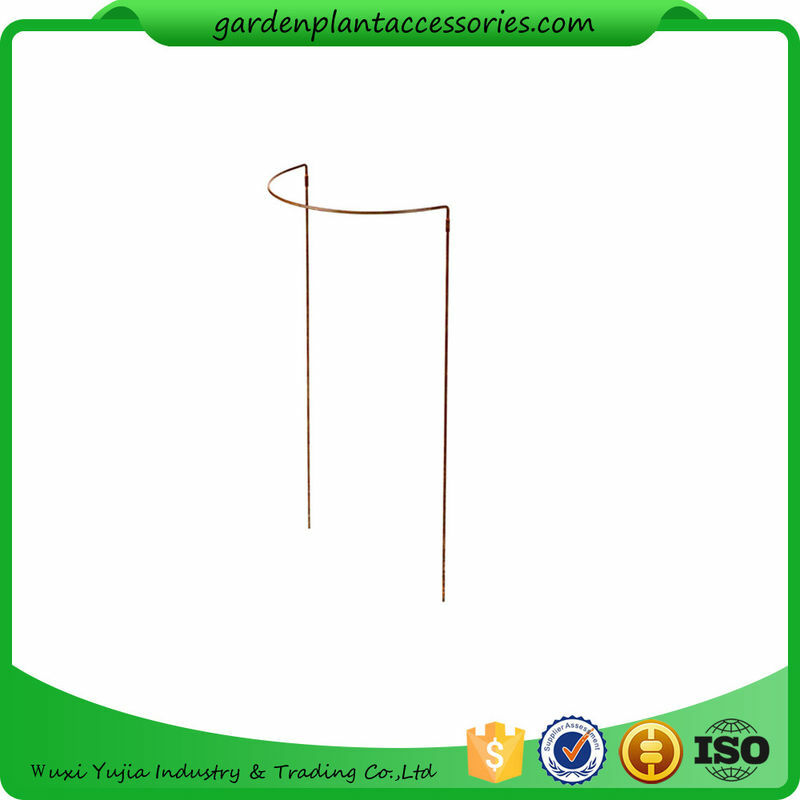 These sturdy supports are a simple and effective way to tidy up leaning plants and keep pathways open. We took our inspiration straight from the gardens of France for the Jardin line of plant supports. 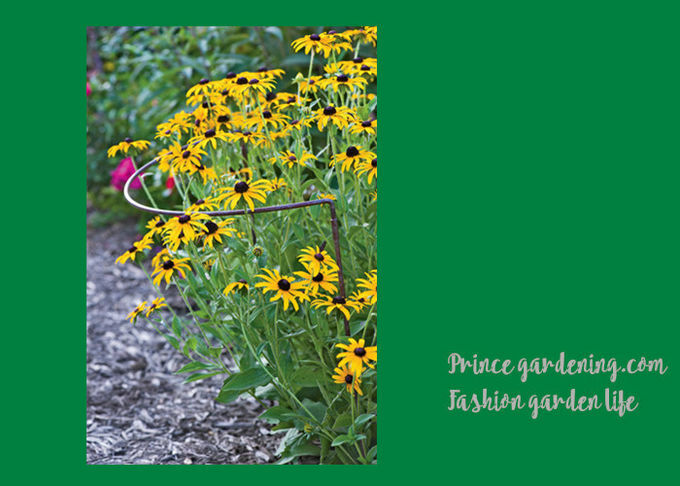 The graceful lines and heirloom finish bring a touch of romance to the landscape and a sense of timelessness to your gardens. Two - piece construction; easy to install, easy to store.